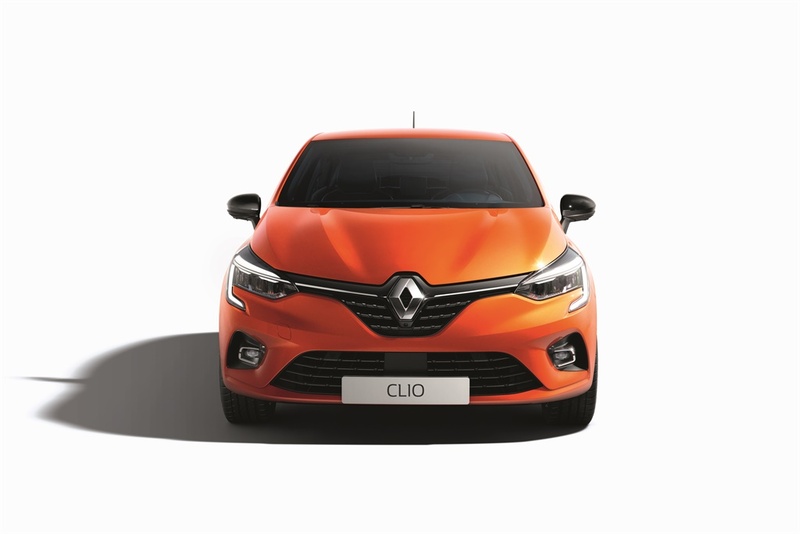 PICS: CHIC NEW RENAULT CLIO REVEALED! Whilst Renault designers took a revolutionary step in designing the interior of the new Clio, the exterior takes on an evolutionary route. You'd have to have the old and new cars side by side to notice the change. Renault says that the design is more elegant and dynamic from all angles. At the front, there's a new hood with ribs. It has a bigger grille and the front bumper is apparently more pronounced. 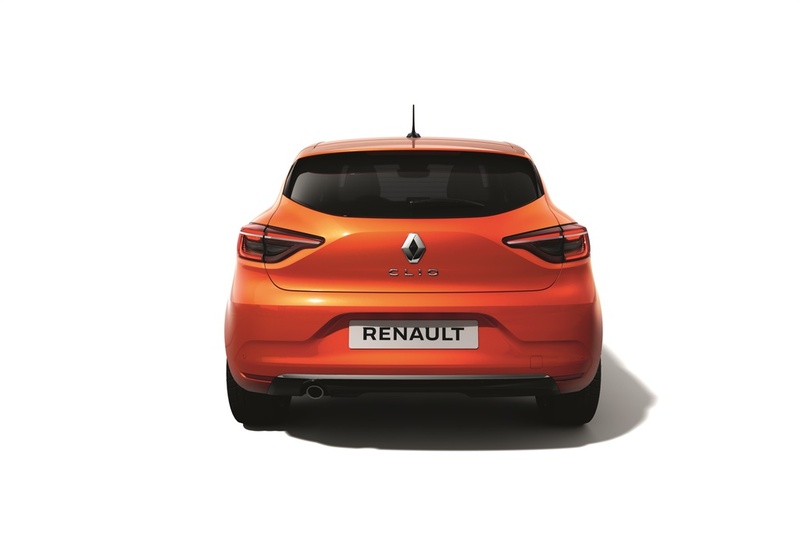 The new Megane-like headlights with C-shape led lights strips are one thing to differentiate the old from the new. The rear changes are even more subtle. The ear lights are bigger and there are new lines to make the rear sleeker. 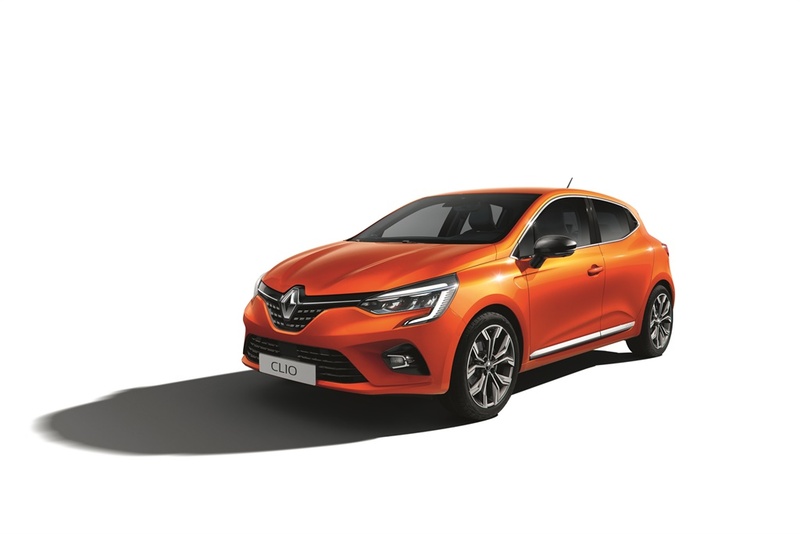 Renault sold 365,000 Clios in 2018 in Europe alone. It is a popular car and the designers know to never mess with a good thing. 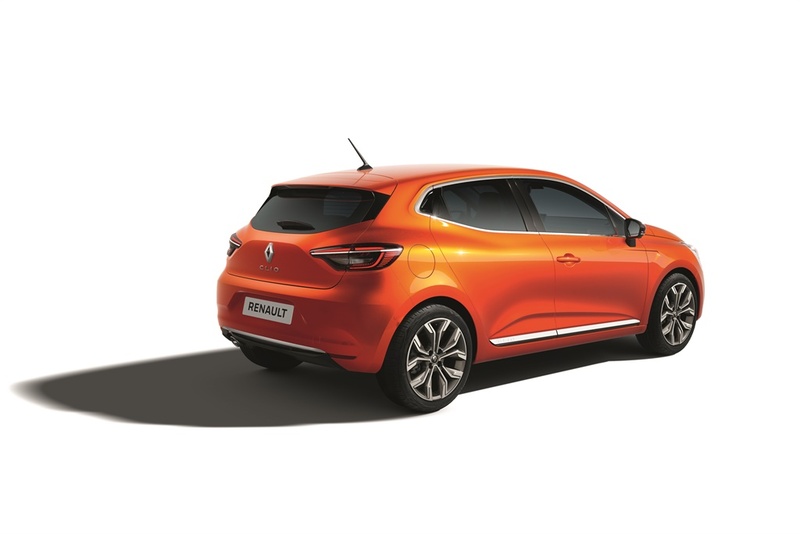 The new car is 14mm shorter than its predecessor but Renault claims that it is more spacious inside. It is 30mm shorter in height too. The new car will be officially unveiled at the Geneva Auto Show in March where we expect details about the drive-train to be unveiled.